Water is a precious natural resource that healthy ecosystems manage effectively- providing us with purified, fresh water and regulating water flow related to runoff and flooding. 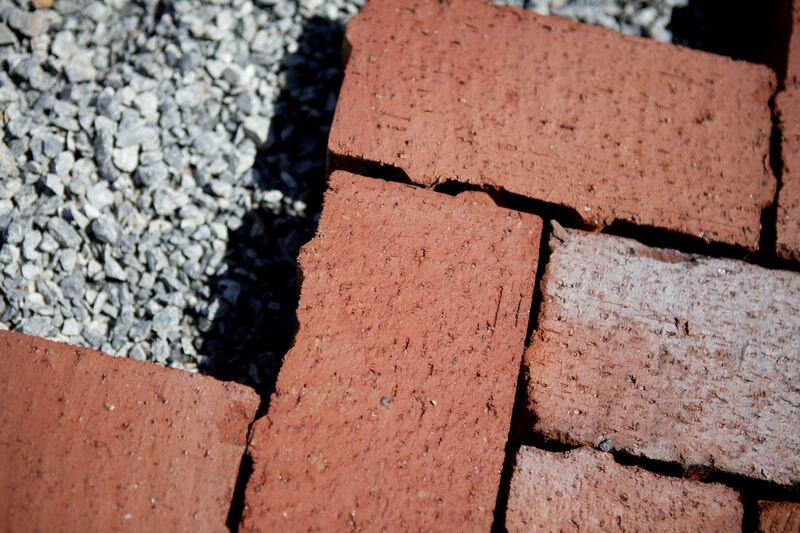 As outlined in the 2011 GWater Plan, GW is committed to reducing its water consumption, increasing rainwater retention, enhancing water quality and reducing the use of bottled water. GW has made significant investments since the summer of 2015 to reduce potable water consumption through the Eco-Building Program. 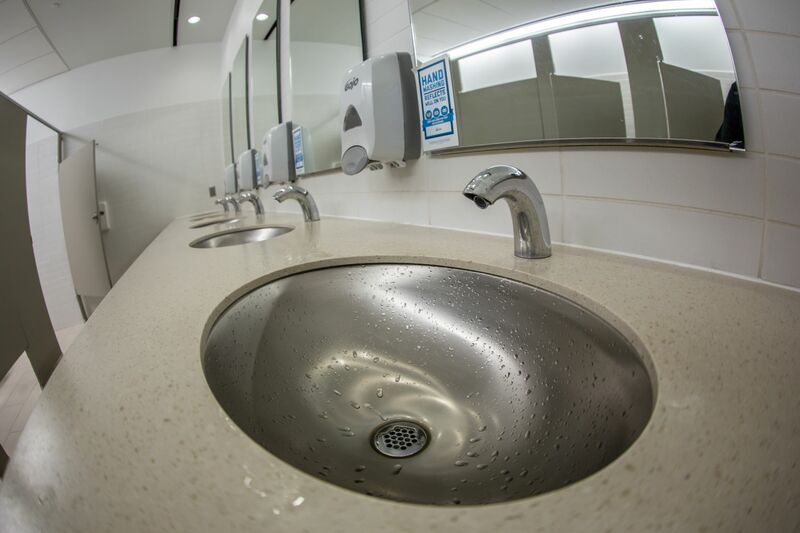 The university has repaired or replaced toilets, replaced showerheads and installed aerators in more than 40 buildings, improving the water usage of approximately 2,100 toilets, 3,100 faucets, 1,700 showerheads and 180 urinals. In buildings where at least one year of post-retrofit data are available, water consumption during the most recent year was 29 percent lower than the historic average. 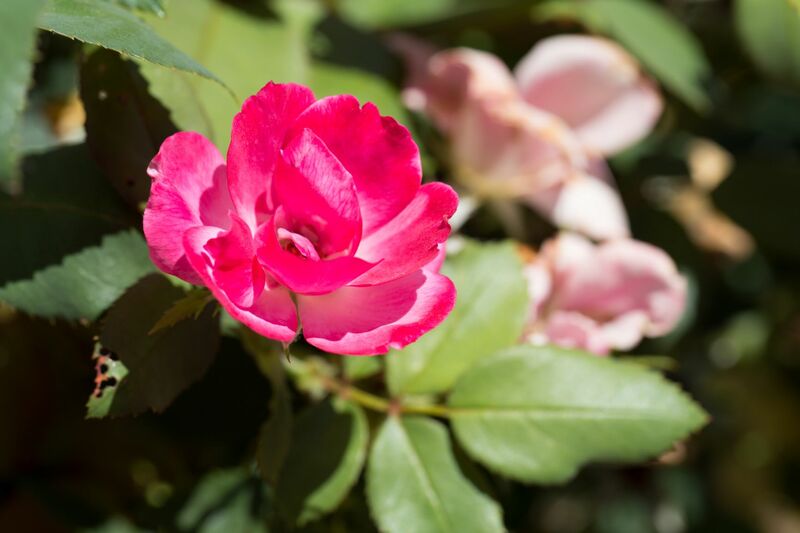 The university reduces potable water use in its landscaping by using native plants to reduce the need for irrigation, using smart irrigation systems with soil moisture sensors to determine when plants need water and harvesting rainwater for reuse where feasible. GW has eight campus locations that retain and reuse stormwater for everything from irrigating plants to providing water for toilets and decorative fountains. In 2010 GW transformed a parking lot into a water reclamation park (“Square 80”) that offers a respite from the busy urban activity that surrounds it. In addition to reclaiming green space, this park features pervious paving, biofiltration planters, rain gardens, bioswales and roofwater collection. The stormwater captured can be reused on campus, and the park includes educational signs to explain the various features and their significance. 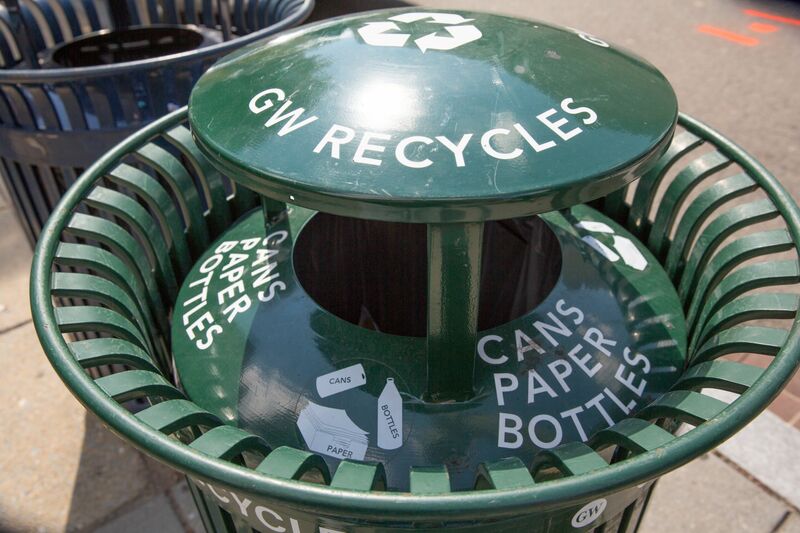 GW has partnered with DC Department of Energy and Environment to reduce plastic pollution in local waterways by auditing litter across campus and using that data to improve education on proper waste disposal. 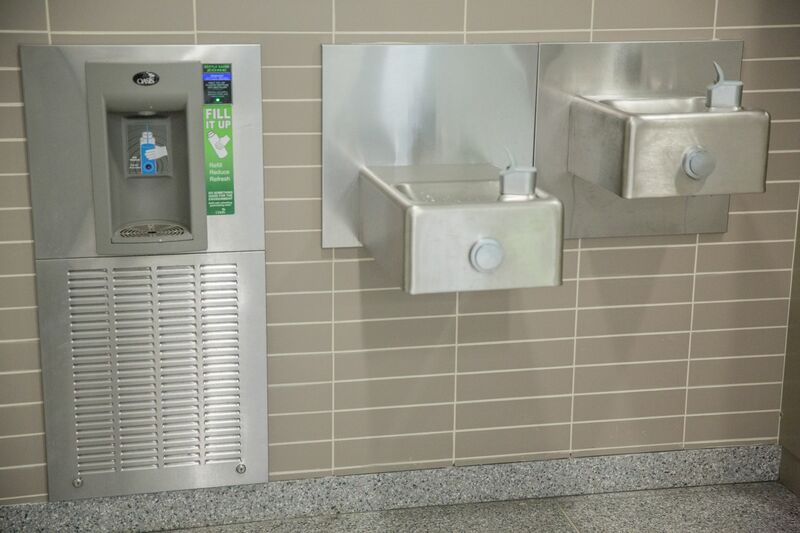 Facilities is working to increase the number of water bottle fillers on campus. Ask the Finance Director in your department to submit a request for an evaluation of plumbing and cost. 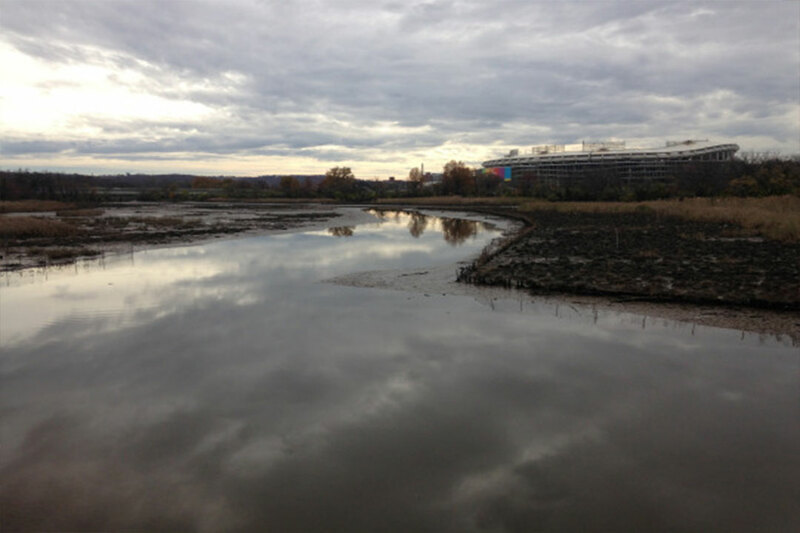 The Eco Equity Challenge provides resources for students to work on environmental justice projects in DC, including projects to address challenges of the Anacostia River and surrounding neighborhoods.